What are the Benefits of All Wheel Drive? 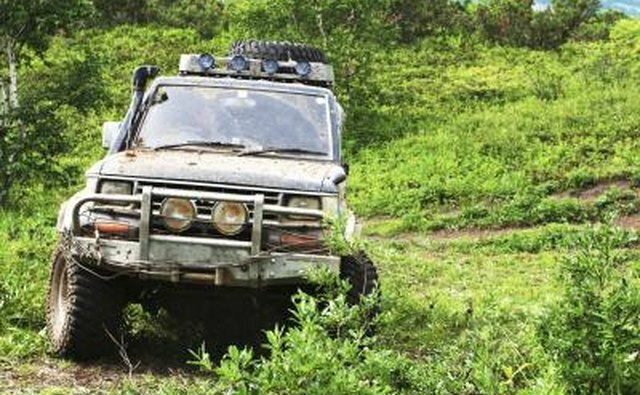 All-wheel drive, which usually refers to vehicles with full-time four-wheel drive systems, can be an extremely useful feature in cars, trucks, and SUVs that are driven under certain challenging conditions. New models give drivers more all-wheel-drive options than ever and understanding the advantages is important to choosing whether or not to purchase an all-wheel-drive vehicle. The biggest advantage of all-wheel drive systems is their superior traction. Since all four wheels are capable of propelling the vehicle forward, it can continue to drive even if one or two wheels lose traction due to slippery surfaces such as ice, snow or mud. 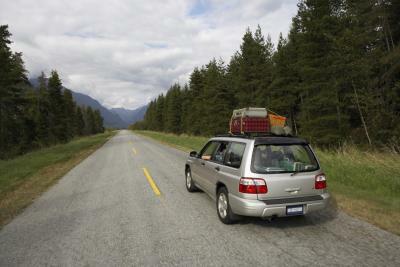 Some all-wheel-drive cars and minivans only direct power to the rear wheels when the front wheels begin to slip, but even this part-time application is useful as it provides added traction when it is needed. Performance and handling are additional reasons for some cars to be equipped with all-wheel drive. Sports cars take advantage of the additional traction even on dry surfaces to achieve faster acceleration times. In these cases, four-wheel-drive wheels means that more of the engine's power can be transferred to the road immediately. Steering is also improved in all-wheel drive vehicles, as the front wheels can be more devoted to steering (gaining sideways traction) than driving (gaining forward traction). Part of the performance advantage of all-wheel drive systems comes from their better weight distribution. Because additional components are needed to transfer power to the rear wheels, more of the vehicle's weight is located toward the rear. 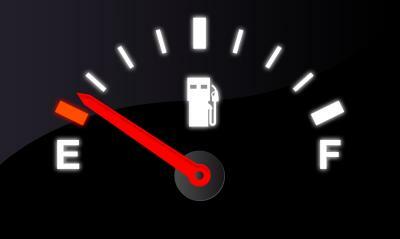 This balances the weight of the engine, which makes all front-wheel drive vehicles heavier in the front. Better weight distribution provides more consistent handling and allows engineers to more evenly distribute the stress of a vehicle's weight across its frame. 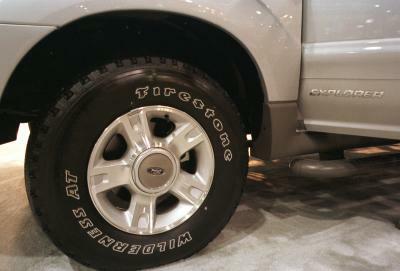 Many trucks and SUVs intended for off-road use feature all-wheel or four-wheel drive systems. This allows them to drive over uneven terrain where one or more wheels may come away from the road surface where that cannot provide traction. 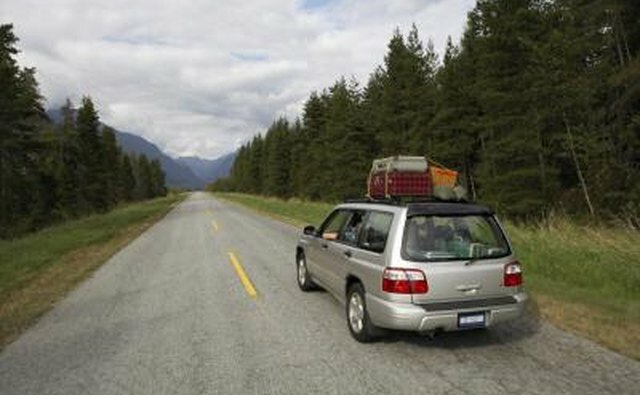 The vehicle can continue to move as long as there is sufficient contact between the road surface and other drive wheels. 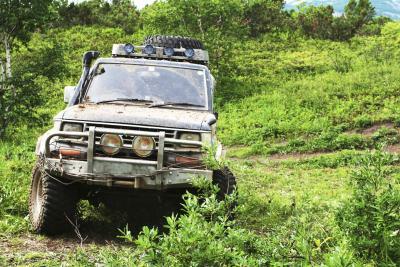 These all-wheel drive vehicles are also more capable of moving on muddy surfaces or through shallow water. 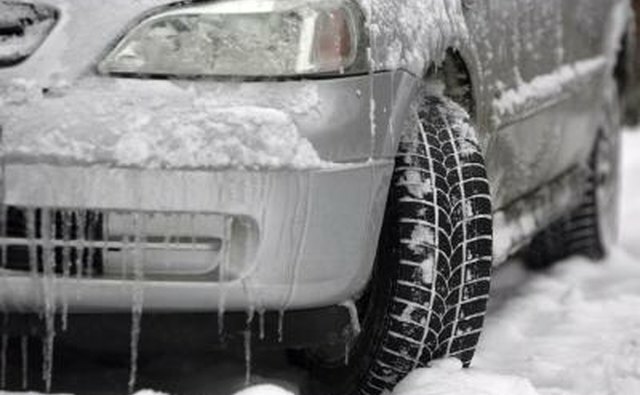 There are several disadvantages to all-wheel drive systems that should also be considered. Since power is being sent to all four wheels some or part of the time, all-wheel drive vehicles see significant drop-offs in terms of their fuel efficiency. All-wheel drive systems are also more costly to produce and manufacture, making the vehicles that use them more expensive than their two-wheel drive counterparts. Finally, all-wheel drive can lead to a false sense of security and encourage dangerous driving in extreme conditions.